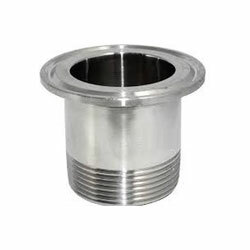 Stainless Steel Ferrules are widely used in hydraulic, pneumatic and instrumentation applications. These are compressed onto the pipeline to form a strong leak proof connection. A basic ferrule is a 4 piece fitting set that comprises of a back ferrule, nut, front ferrule and the body. 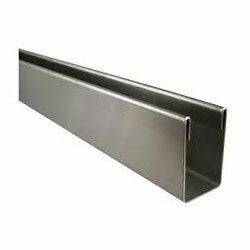 Stainless Steel Channels are offered in cut to size form with polished finish. 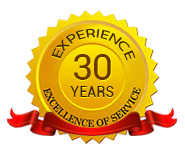 These are wisely shaped using a vertical web with top and bottom flanges angled at 90 degree. Can be hot rolled, extruded or laser-fused, these channels are suitable for constructing supports, raceways, braces and frames for machinery that operate in corrosive environments.